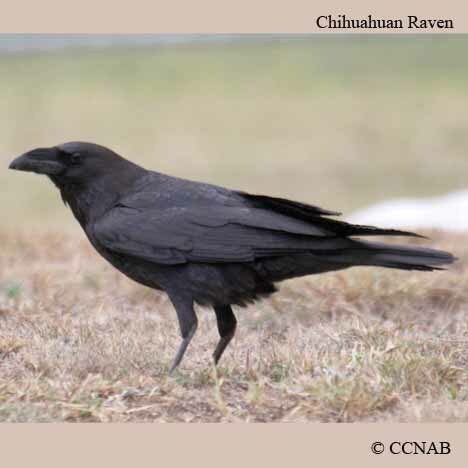 The Chihuahuan Raven can be seen in the most southern border states and Mexico. 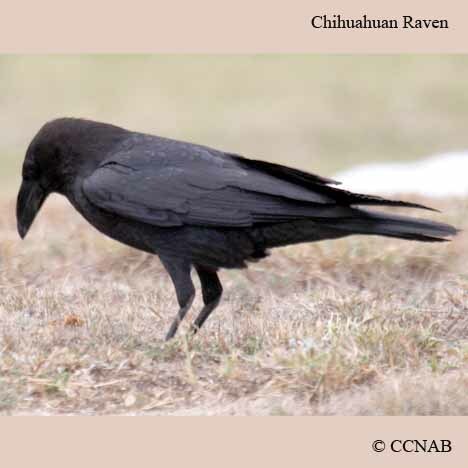 With southeastern Texas home to only this species of the raven. 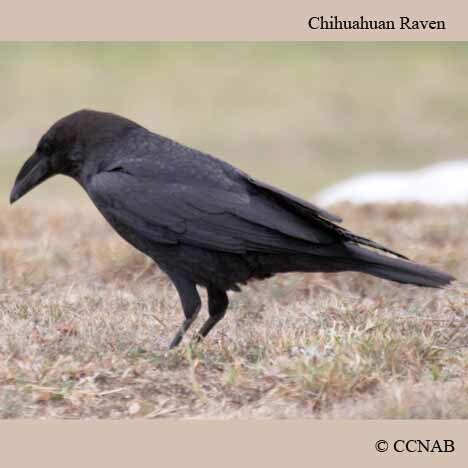 This large black cloured bird is a savenger and is similar in size and looks to the Common Raven. 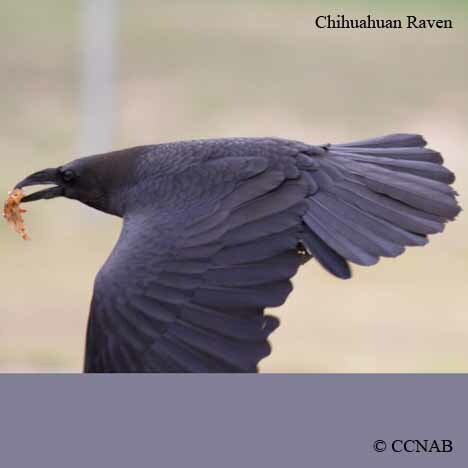 It has a tidier appearance and different call notes. 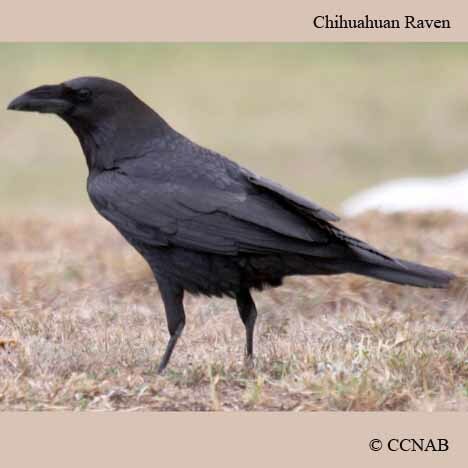 This species of the raven prefers a hot and arid landscape.